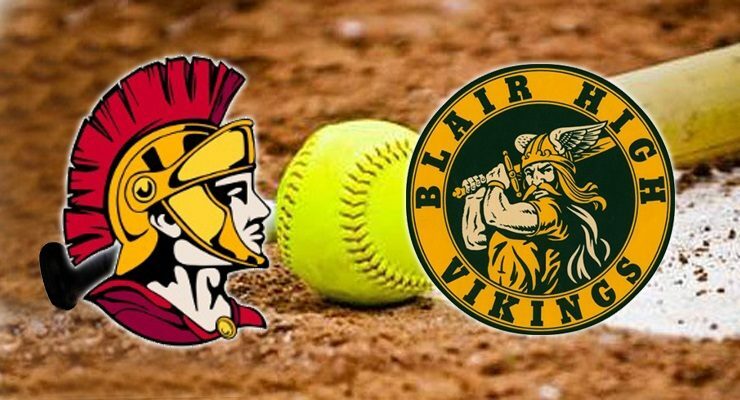 Article and Photo courtesy of FLINTRIDGE SACRED HEART ACADEMY The Flintridge Sacred Heart varsity softball team won Monday’s home conference game against Notre Dame Academy (Los Angeles, CA) by a score of 3-1. Flintridge Sacred Heart Academy, 440 Saint Katherine Drive, La Cañada Flintridge, (626) 685-8500 or visit www.fsha.org. 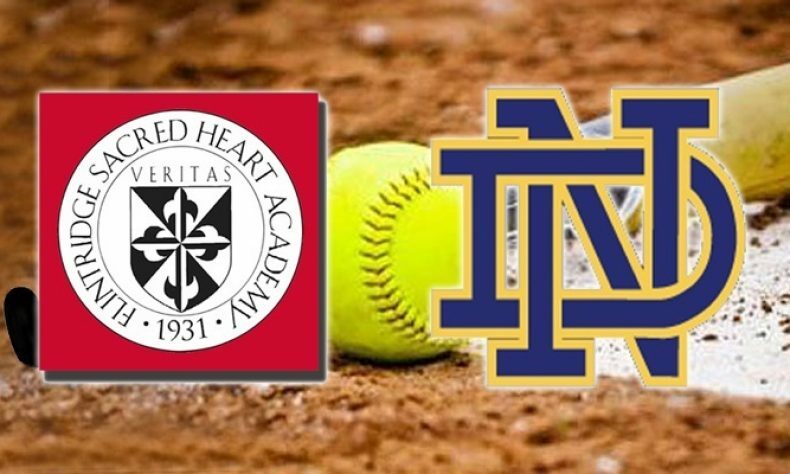 The Flintridge Sacred Heart varsity softball team won Monday’s home conference game against Notre Dame Academy (Los Angeles, CA) by a score of 3-1. Flintridge Sacred Heart Academy, 440 Saint Katherine Drive, La Cañada Flintridge, (626) 685-8500 or visit www.fsha.org.